Much has been said about engine problems and chipped body paints, but car owners have experienced problems with their headlights as well. This is because headlight covers are usually the first parts of your vehicle that will show the effects of extreme weather conditions. Headlights could turn yellow or cloudy after a prolonged time of driving and parking in a way that exposes them directly to the sun. Fortunately, as one would hope with any High-End European vehicles, this type of issue tends to take a long time to manifest on a BMW – but it will eventually happen (as with any car under our sunny Queensland skies), even if it receives regular check-ups from a car service centre. Most modern headlights are protected by a clear shielding cover safeguarded by a thin film of plastic laminate. The laminate bears the brunt of UV rays, road salt and acid rain. However, as time goes by, the protective film turns cloudy and yellow. In such instances, the laminate not only makes your BMW look ill-maintained and old, but it can also reduce the brightness and effectiveness of your headlights. In recent years, a new service has been availed to help restore your headlight covers to their pristine conditions. This service involves the removal of the existing cloudy and discoloured laminated headlight covers, which are then replaced with new, clear protective ones. A protective coating is then applied to seal the surface. A technician dealing in BMW service will first use sandpaper to remove the outer layer of the laminate. Once this is done, a resurfacing product such as resin is applied to the cover, which restores the coating of the lens. The last result will make them look brand new, yet cost you a few dollars less than replacing the covers themselves. This can also be done on your turn signal and tail lights to increase clarity and give your car an enhanced look. 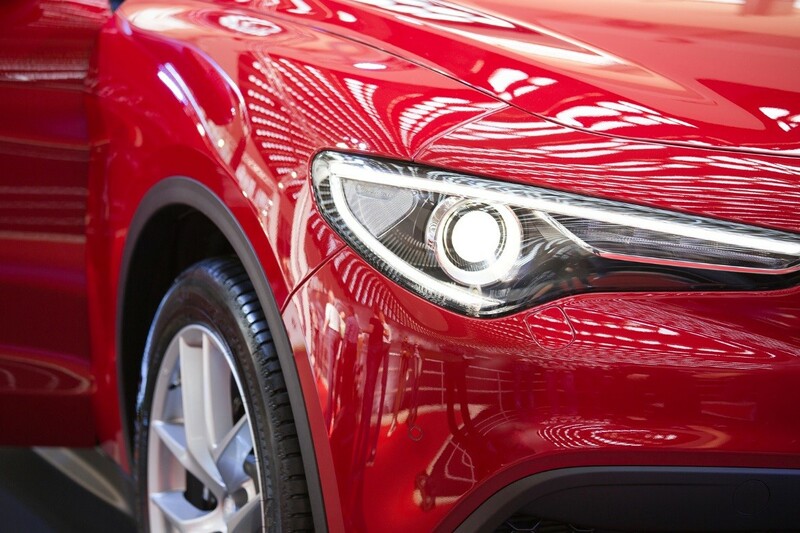 Headlight restoration benefits are not limited to maintaining your car’s overall aesthetic appearance since they ensure safety while driving in the dark. Other merits include maintaining the overall value of your vehicle, which saves you money by helping to avoid the purchase of new headlights, as well as maintaining the performance and functionality of the car. Headlight restoration will give your car a fresher look while increasing the range and effectiveness of your lights. It’s important, then, to have them restored or cleaned by a technician specialising in BMW service to keep them in their perfect condition.